In 2000 Mark’s choral work ‘The Voices of Bells’ received first prize in the Bristol Chamber Choir Composition Competition and was performed by them in April that year. During his time on Skye Mark composed ‘Sounding the Island’s Year’ for primary school children. 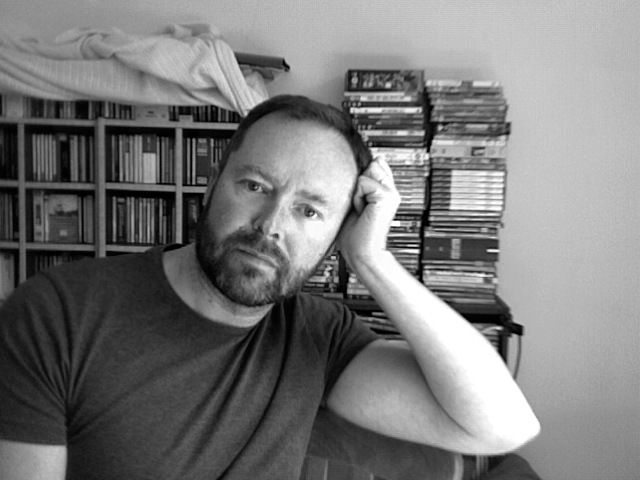 Recently, Mark has written a series of choral pieces written for vocal ensembles he has been associated with such as Parnham Voices in Dorset and the South Petherton Combined Arts Choir in Somerset.